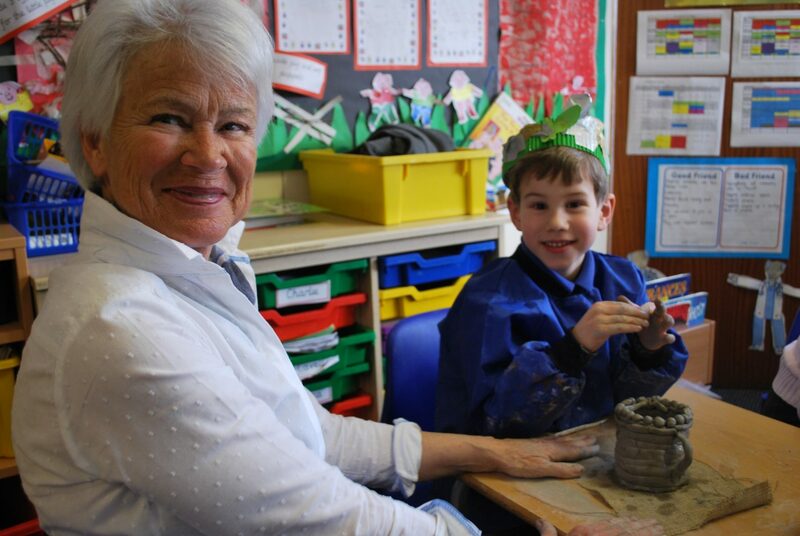 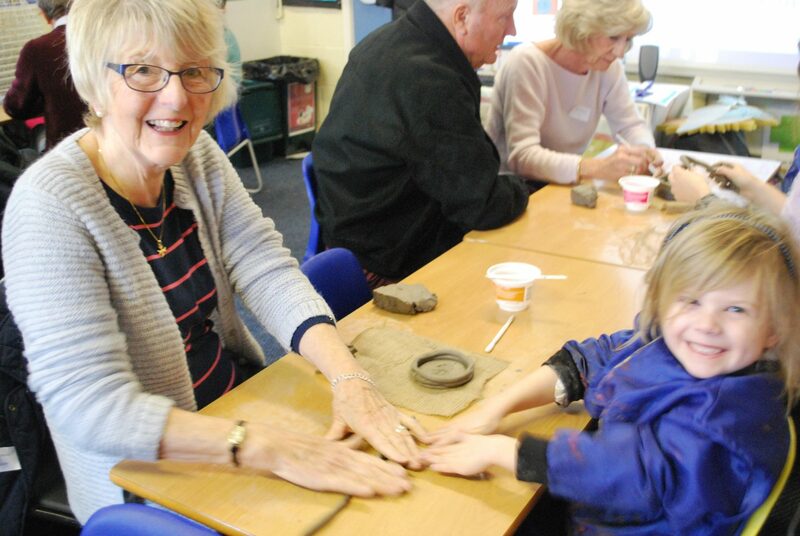 Last week our Year 1 children were joined by their Grandparents for the afternoon. 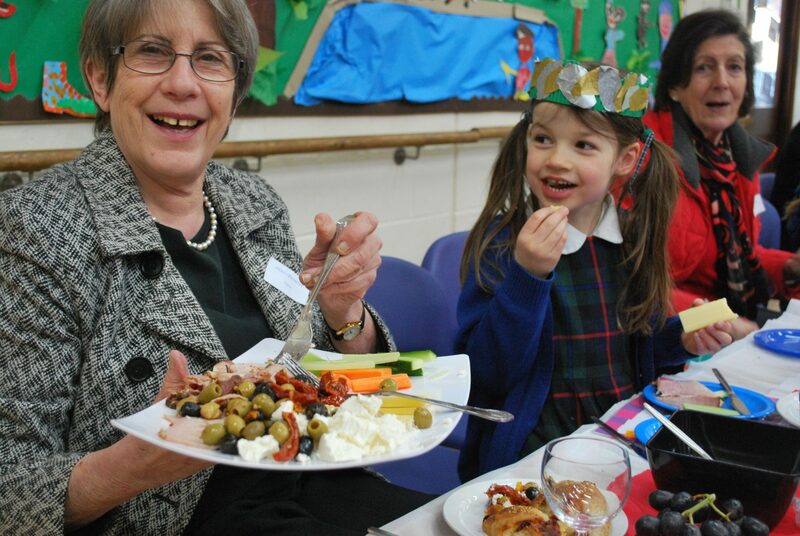 We started rather messily by creating our own Roman clay pots and finished the afternoon off with a delicious Roman afternoon tea. 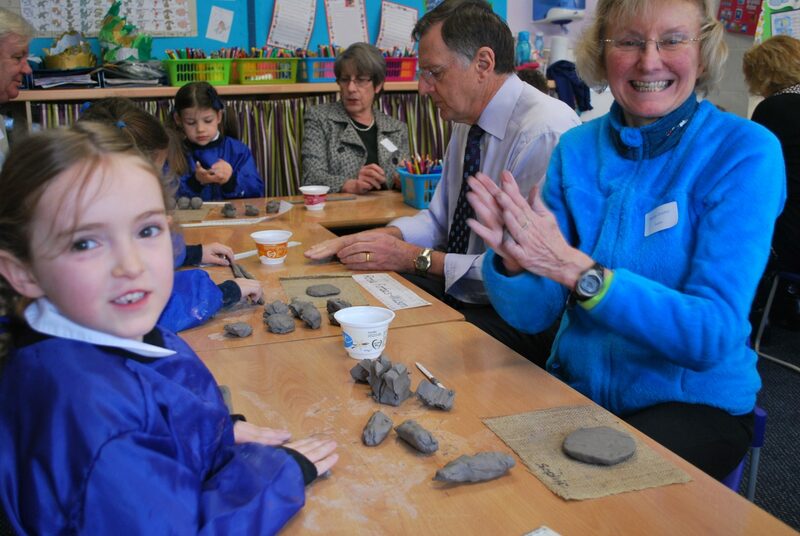 Everyone had a great time and the children enjoyed showing their classrooms and work off to their Grandparents.